Last month, Apple unveiled the latest Mac Mini and MacBook Air to its users. 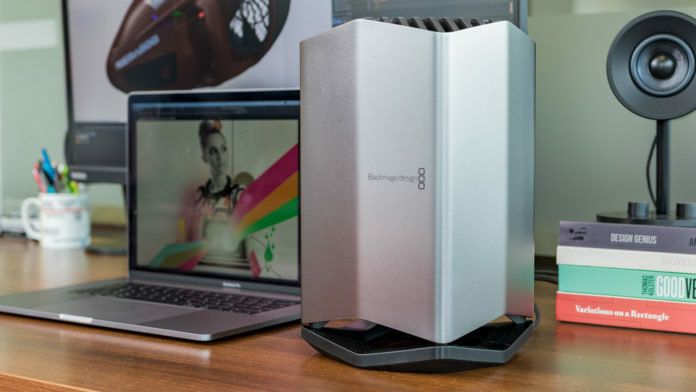 Blackmagic’s design wasn’t far behind and the manufacturer immediately announced the release of the latest eGPU Pro, which was slated to release in the month of November. However, today the release date was pushed until December and the news was announced on Apple’s website. For the uninitiated, an eGPU aka external Graphics Processing Unit pairs up with a regular laptop through a cable to play high-end games or work tirelessly without any lag. 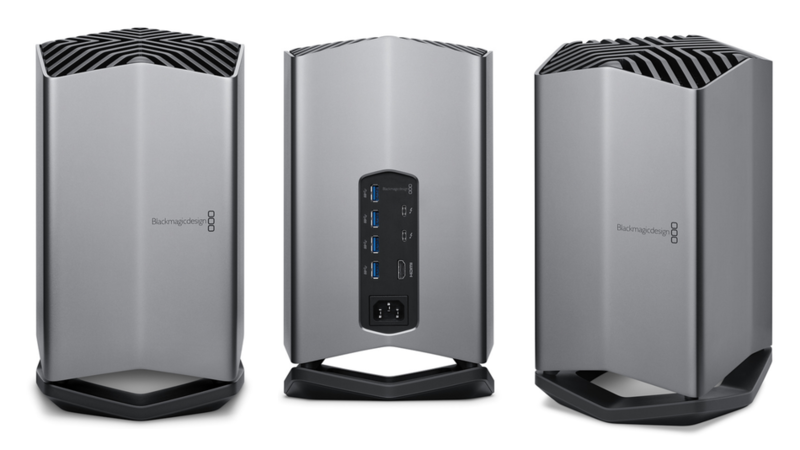 The upcoming product by Blackmagic Design: eGPU Pro is equipped with striking features and includes a Radeon RX Vega 64 inside it, thus providing a considerably faster GPU than the previously released eGPUs. It also features DisplayPort connectivity. Although the exact date was not released in the official page of Apple, the customers are speculating that it might actually be released on 1st December itself. But, this theory sounds really dicey since till today, the website indicated that the product is slated to release in the month of November, but it didn’t happen. 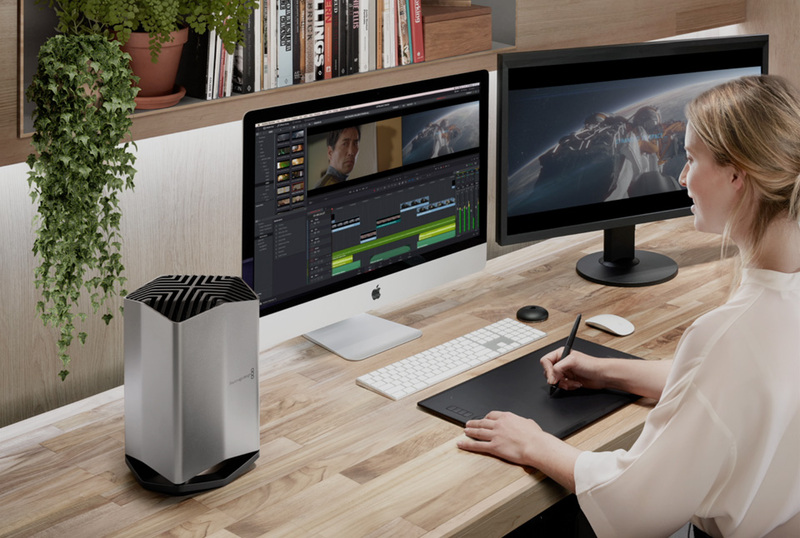 Few people happened to have reviewed the original Blackmagic eGPU product and revealed that though the build quality was superior, the performance was not up to the mark. Hence, the upcoming eGPU Pro should be able to offer a resolution to this issue. This time, Apple is backing up the product extensively, which does indicate that it would really prove to be an asset for those who purchase it for further use. 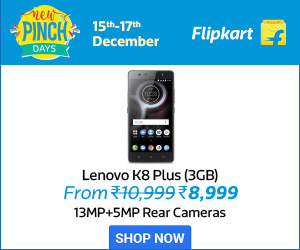 When the product will be out in the market, it is estimated to cost around $1,199. Let us know your thoughts on buying this by commenting below!